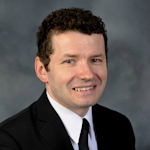 My name is Ralph Kamysz, and I am the Business Development Manager here at Midtown Toyota. My responsibility is to analyze customer records and determine which customers are in the position to upgrade into a newer car and at the same time lower their current monthly payment. Of course, the main objective here is to accomplish all this with no money out of pocket. 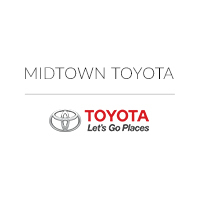 If you are a Current Customer of Midtown Toyota, and would like a free, confidential and no-obligation analysis of your finance or lease contract, to discover what the monthly savings could be, then give me a call or send me an email. There is no need to come to our dealership for this analysis! Recently acquired sophisticated software allows me to quickly determine what your current situation is and what your possibilities may be. Times are tough right now for a lot of people, and every dollar matters. Let me show you how a few minutes of your time can potentially save you thousands.